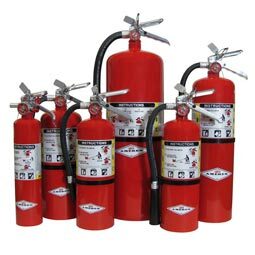 When you request service through our website. 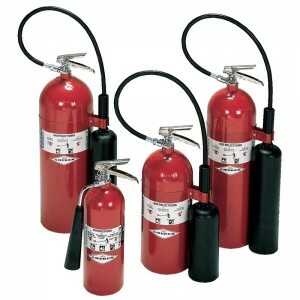 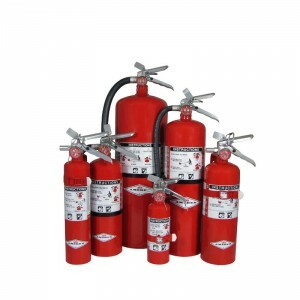 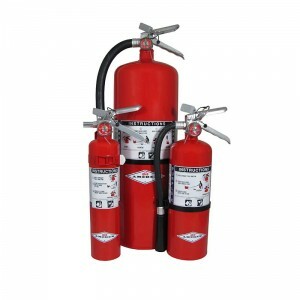 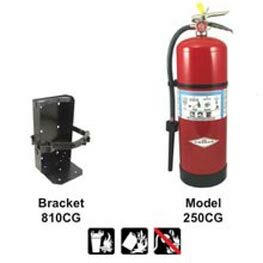 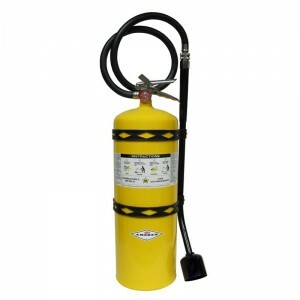 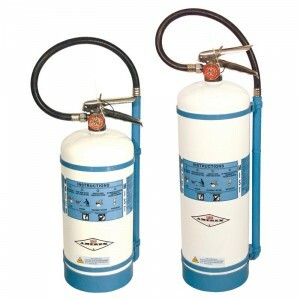 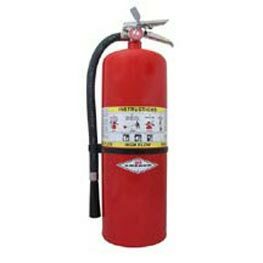 The water and stored pressure extinguisher is perfect for both Class A and B fires. 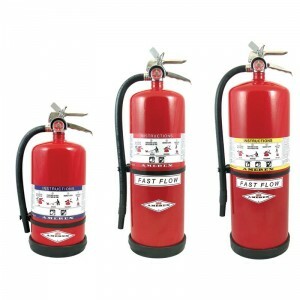 It discharges a stream of 45-55 feet at 55 second intervals, making it the perfect fire extinguisher for inexperienced users…. 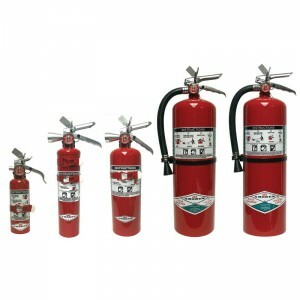 I have been a customer and supplier for Tim Stamp for three years, and he doesn’t rest until the job is done correctly and completely. 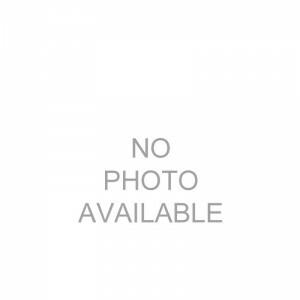 He’s extremely dedicated.